Located in the center of city with position of strength in traffic, Saigon Pearl Apartment for rent create a unique attraction for people who looking for a quiet and convenient to living. - The rental price of Saigon Pearl apartment with 3 bedrooms, area of 135sqm is 1,400USD/ month ( included management fee ). ***Notes: Rates in US Dollars, Vietnam dong as the selling rate of Vietcombank at the time of payment.. In Saigon Pearl Apartment, all furniture is designed in silver and gloss-black with skin color of the wall to make up harmony and hierarchy. Surely, luxurious furniture is equipped fully to meet the living needs for you and your family. 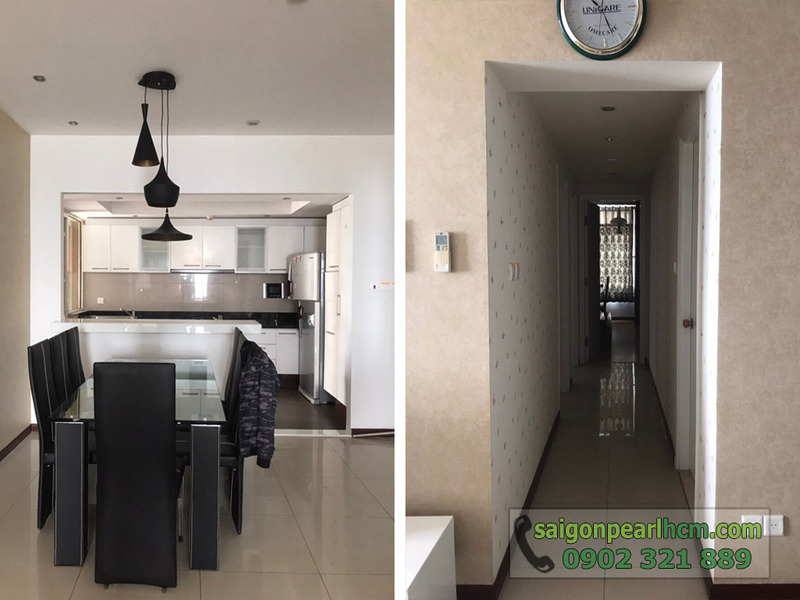 Please feel free to contact us for any further information about Saigon Pearl apartments for sale, you will be consulted quickly and effectively by leading of real estate professionals.